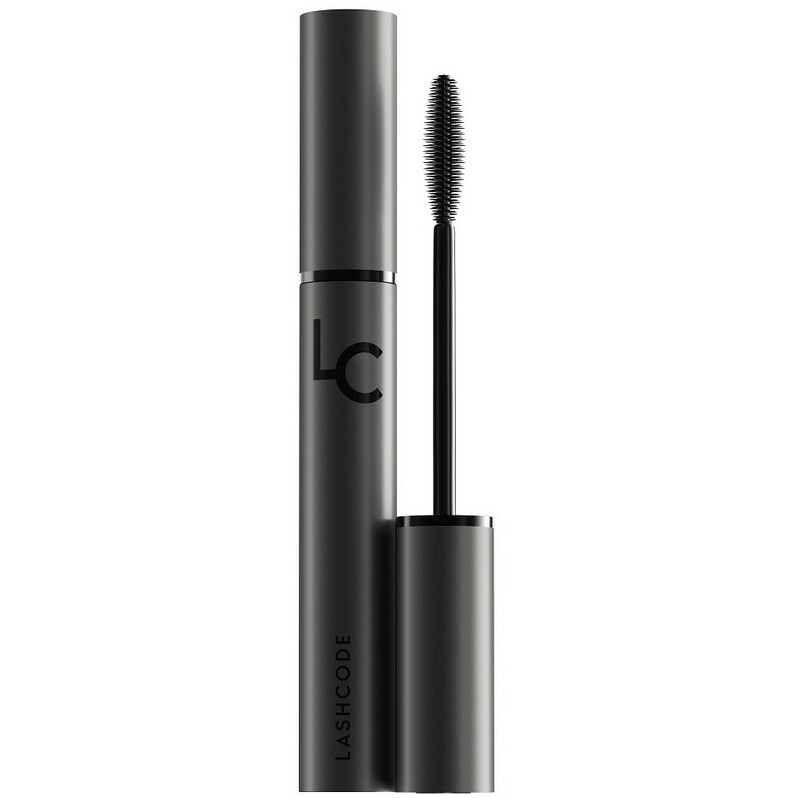 DURABILITY: Due to liquid consistency, the mascara leaves marks on eyelids. Moreover, at the end of the day, one can notice the tendency toward flaking, especially when thick coating applied. Furthermore, the cosmetic exhibits less durability at high temperatures. 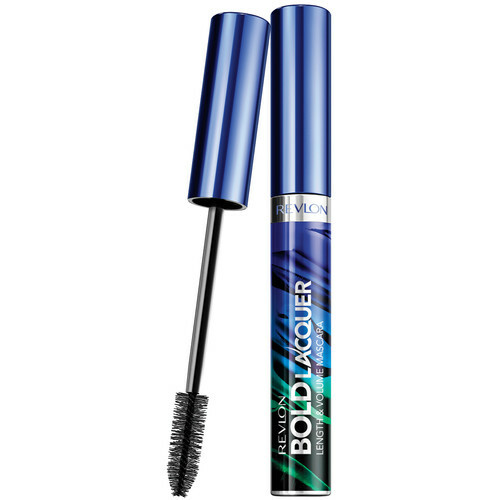 BRUSH: It contains dense and short bristle, which separates lashes, and covers these with the mascara evenly. Additionally, the brush is of classic shape, adjusted to covering all types of lashes, even the short ones, thin as well as sparse. APPLICATION: One has to be careful while applying the product since it is easy to stain the eyelids. 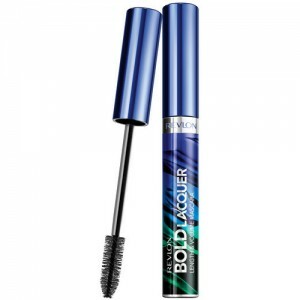 Basically, the mascara is of liquid consistency which may hinder coating. What is more, tip of the brush tends to gather too much of the cosmetic. If you apply too dense layer of the cosmetic, the lashes become clumped together and loaded. EFFECTS: It does not curl lashes. 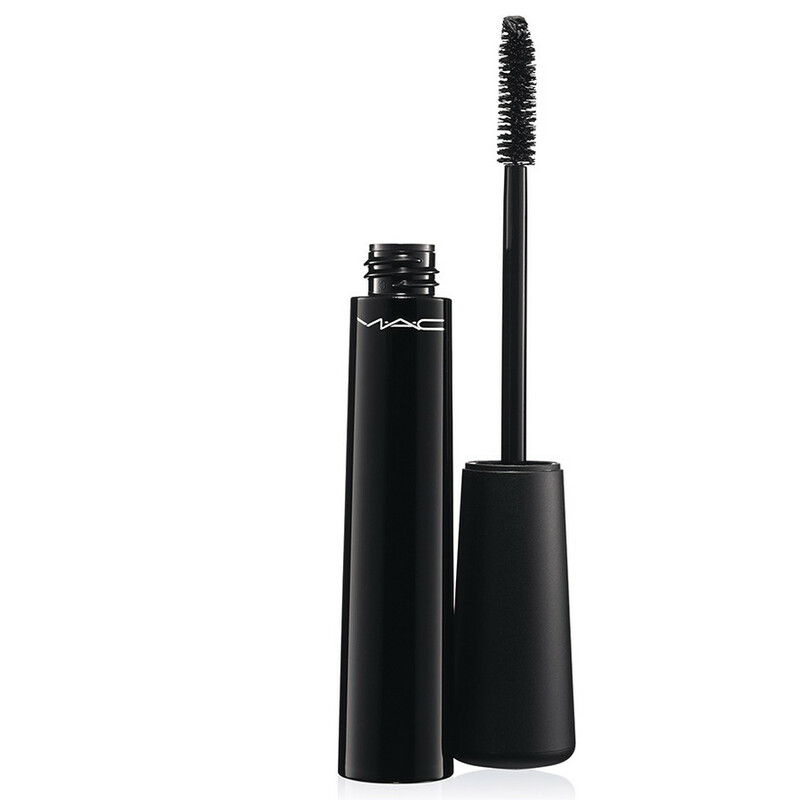 Moreover, eyelashes covered with the mascara are stiff and unnaturally lengthened. Obviously, the effect of abnormal lashes will be emphasized even more if several layers of the cosmetic applied. In order to obtain natural effect, you can wipe the applicator against a tissue or other brush and mascara lashes with it. 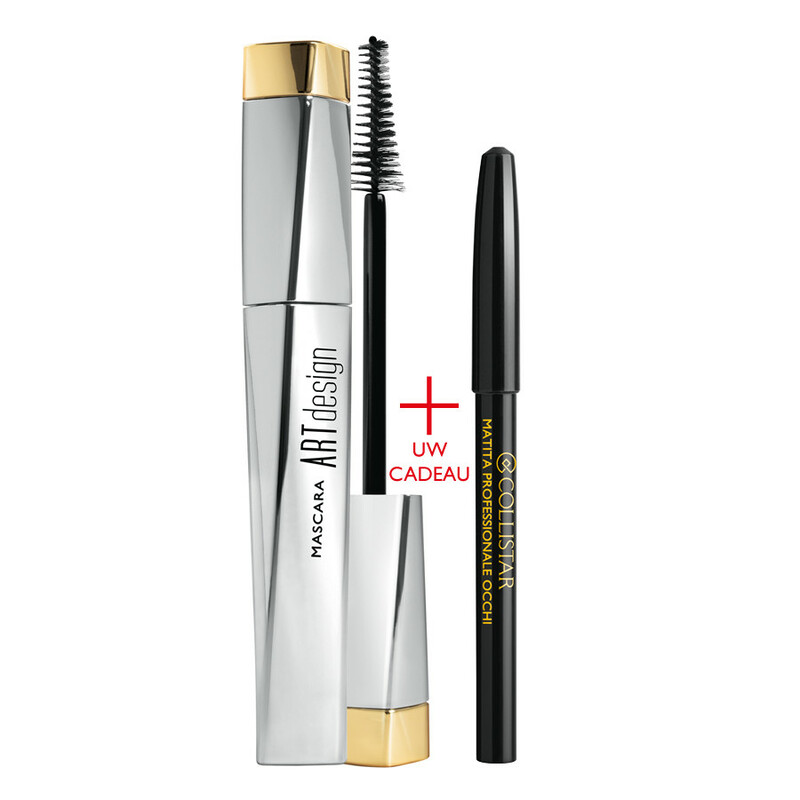 MASCARA REMOVAL: The waterproof version of the cosmetic has to be removed with the aid of a dual-action liquid, whereas, the other can be cleansed with regular makeup removing lotions. One may experience irritations, if rubs eyelids fiercely.